Prof. Isaac Ben-Israel studied mathematics, physics and philosophy at Tel Aviv University, where he earned his Ph.D in 1988. Prof. Ben-Israel has served in the IDF continuously until his retirement in June 2002. During his service, Prof. Ben-Israel has held several posts in operations, intelligence and weapon development units of the IAF. He served as head of military R&D of the Israel Defense Forces and the Ministry of Defense. Prof. Ben-Israel was a member of the 17th Knesset (Israeli Parliament) between June 2007 and February 2009. Prof. Ben Israel serves as the Chairman of the Israeli Space Agency and chairman of the National Council for R&D in the Ministry of Science. 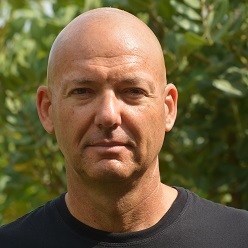 In 2002 Prof. Ben Israel joined the academic staff of Tel-Aviv University. 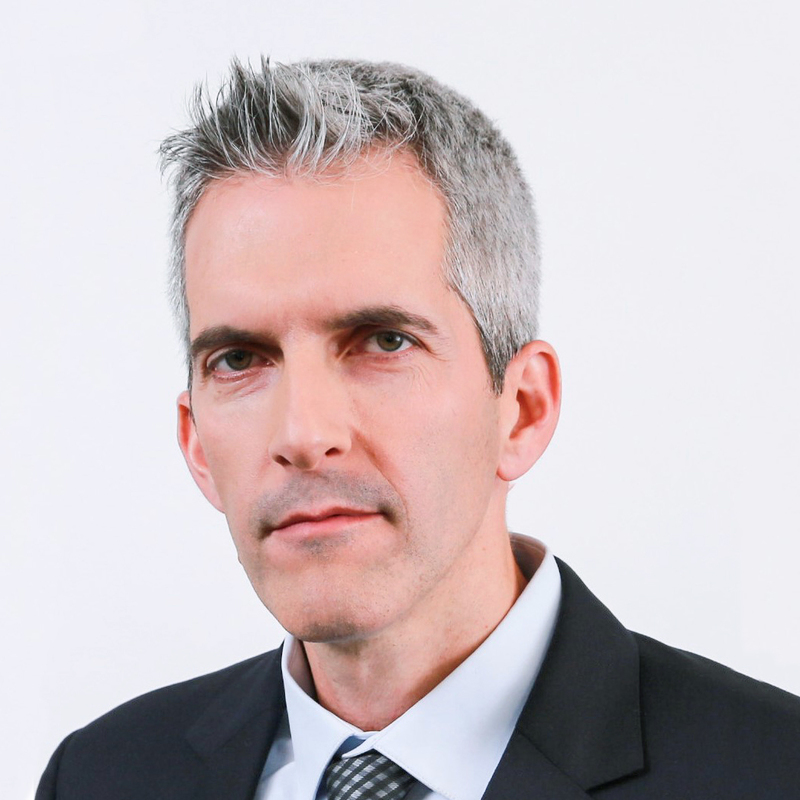 He is currently the Head of Security Studies Program, Deputy Director of the Hartog School of Government and Policy, Head of the Interdisciplinary Cyber Studies Center (ICRC) and the Head of Yuval Ne'eman Workshop for Science, Technology and Security, at Tel-Aviv University. 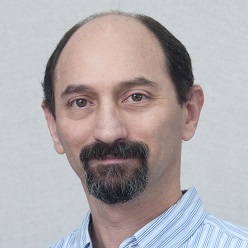 An associate professor in the School of Electrical Engineering at Tel Aviv University, the director of the Cryptography and Network Security Lab. He received a B.Sc. in Mathematics and Computer Science with honors from Tel Aviv University (1989). He has a M.Sc. (1992) and a Ph.D. (1997), both in Computer Science from the Weizmann Institute of Science. His research interests include firewall technology, computer, network, and wireless security, smart-card and RFID systems, and sidechannel cryptanalysis. Prior to joining Tel Aviv University, Prof. Wool spent four years as a Member of Technical Staff at Bell Laboratories, Murray Hill, NJ, USA. In 2000 he co-founded Lumeta Corp. In 2003 he co-founded AlgoSec Systems, a network security company, for which he continues to serve as Chief Technical Officer. He has served on the program committee of the leading IEEE and ACM conferences on computer and network security. He is a senior member of IEEE, and a member of the ACM and USENIX. Prof. Ran Canetti is a professor of Computer Science and the director of the Check Point Institute for Information Security. He is also a Fellow of the International Association for Cryptologic Research. Canetti graduated from the Weizmann Institute of Science, was a researcher at IBM Watson Research Center, a research scientist at MIT and a professor at Boston University. Canetti’s research interests span all aspects of cryptography and information security, with emphasis on the design, analysis and use of cryptographic protocols. 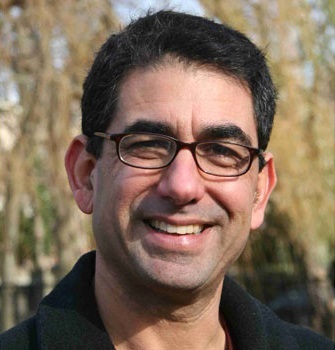 Dr. Yaniv Harel is the head of research strategy at the ICRC in Tel-Aviv university. He is the general manager of the Cyber Solutions Group of EMC. In his previous positions, Yaniv served as the head of a few leading technology units in the IDF. He was awarded the Israel Presidential Medal for Security in 2002. In 2011, he founded the Cyber branch in the Ministry of Defense R&D Directorate (MAFAT) and was responsible for its expedited growth, running dozens of collaborative projects with Israeli companies. 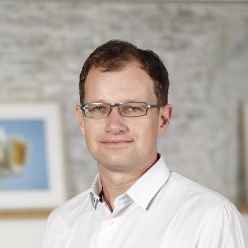 Yaniv holds a BSc in Engineering from the Technion, a MBA from Manchester University, and a PhD from Tel Aviv University. 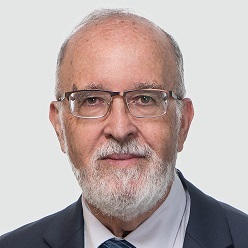 Dr. Harel is the founder and the chairman of the academic track of the Yuaval Neeman Cyber conference and is involved in cyber innovative academic researches. An accomplished executive with over two decades of experience in Emerging Businesses, specializing in the fields of Cyber Security (Software & Hardware), Senior Management, Marketing, Business Development, Project & Product Management and High End Cyber Security engineering and intelligence. History of leading innovative products into mass market and increasing the profitability of hardware and software solutions. Known for creative approaches to problem solving, exceptional leadership and negotiation skills, and the ability to establish outstanding relationships with vendors and customers. Proven track records in Cyber Security, Software security, Hardware security, Secure operating systems, IoT System and Application Cyber Security, ICS/Smart Grid Cyber Security, digital rights management (DRM), security certification (CC,FIPS,EMV), reverse engineering, malware analysis, secure identity management (eID), Cloud security, Machine Learning, NFC (RF) security & applications, PSIRT, Red Team/Penetration testing, secure financial solutions and system integration. Secure Coding and Trusted computing. Deep knowledge of applied cryptography with understanding of the underlying mechanisms. Deep knowledge of security protocols and real experience of defining new security protocols. CEO/Co-Founder of a security software company which has been acquired by Broadcom. Lior's 2017 doctoral dissertation "Explaining National Cyber Insecurity: A New Strategic Defense Adaptation Analytical Framework" at Tel Aviv University's School of Politics and Government explains why even the most developed nations remain so exposed to destructive cyberattacks on strategic homeland targets by foreign states. It includes a comparative analysis of critical infrastructure protection and national strategy of Singapore, Israel and the United States. Mr Tabansky's 2015 book Cybersecurity in Israel in Israel, co-authored with Professor Isaac Ben-Israel, is the first comprehensive "insider" account of decades of Israeli policy and operations . Moreover, the book develops an original analysis of the roles grand strategy and innovation play in cybersecurity.